Bangalore has cemented its status as one of the top choices for real estate, thanks to a large number of initiatives by the government and expanding tech hubs. On the radar of investors and home hunters with emerging micro markets offering reasonably priced projects, Bangalore has received regular infrastructural developments such as Outer Ring Road, signal free corridor, metro rail and elevated expressway among others. Home hunters and investors look across indices for value appreciation. And the real estate market is turning more and more innovative, with differentiators becoming the norm. Some of the more reputed builders offer in-complex shopping centers, gymnasiums, pools and ATMs, improving comfort levels for residents. These thoughtful additions offer residents the combination of good localities with easy access to everyday conveniences, dispensing with the need to travel large distances. Here is a good look at how the four zones of Bangalore fare in terms of demand. What was once considered as a location for industries has now become the hottest choice in the city, ranked first for various indices including absorption rate. Interestingly, home hunters stand a good chance of getting a good buy, with prices hovering around the 3300 mark per square feet for apartments in Yeshwanthpur. What to look out for? The metro green line alignment promises improved connectivity in civic infrastructure. This is one of those locations that have witnessed a spurt in investments, largely due to the establishment of a large number of Tech Parks and the all encompassing Outer Ring Road. Growth has been constant and steady, as the consolidation of sorts makes this an ideal location, with Sarjapur scoring high, coming in at No.2 among top investment locations in Bangalore. The increase in prices, notwithstanding the effects of fall in prices, and the effects of demonetisation indicates the demand, even in turbulent times, with heavy absorption. Important differentiator? This is one location in Bangalore that fares better than other zones. This is one location that seems to attract more investors of one kind – buyers looking for luxurious and spacious apartments. Rapidly expanding, due to its proximity to a https://www.assetzproperty.com/eastpoint/ number of IT and ITeS companies, Whitefield has been quietly climbing the charts, occupying third rank as an investment destination. Coming in a close second to Sarjapur on absorption, this zone which includes Marathahalli has seen an upward price revision over the last couple of fiscals. What makes it tick?Ease of living, and social infrastructure, makes this a wonderful residential location. Probably one of the few locations that have received a greater push for development, North Bangalore is home to some of the biggest names in business straddling IT and Aerospace. Lying close to the international airport, Hebbal in North Bangalore accounts for as much as 49% of the market share there, commanding rates close to 9500 per square foot, which is by itself a testimony to the rising demand. What to look out for?An ambitious SEZ, IITR and Global Finance District will set the pace for development here. 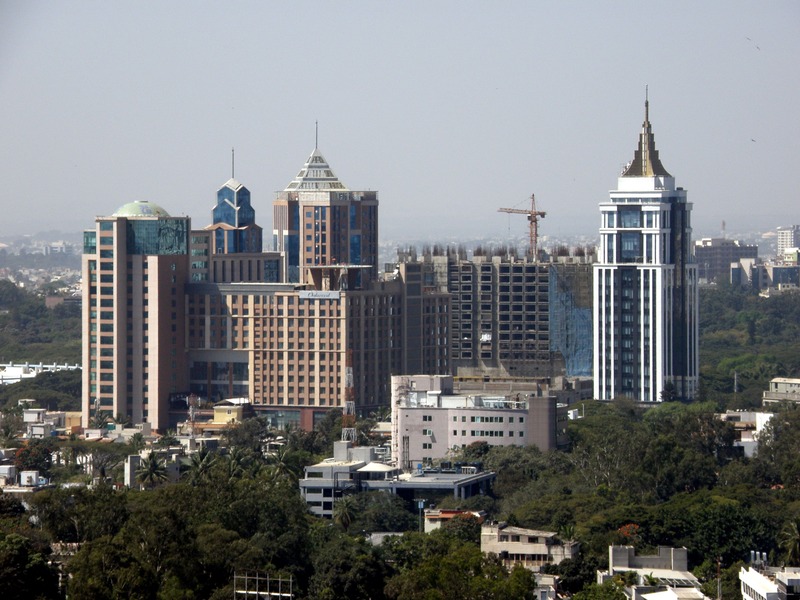 Bangalore’s claim to fame, is not just the strength of IT, BT, Aerospace and ITeS, but includes the pleasant climate and the friendly populace. Assetz Property Group with completed and ongoing developments in the most happening and strategic locations across Bangalore offers hot choices for properties in locations acknowledged by the industry as prime locations. Sporting futuristic concepts, water conservation features, luxurious fixtures, in-complex conveniences, stunning facades and interiors, Assetz Property Group has ready to occupy frontline apartments in coveted addresses of Bangalore – Sarjapur 63 Deg East, MARQ (Whitefield), Here & Now (Hebbal) and Lumos (Yeshwanthpur) among multiple projects.